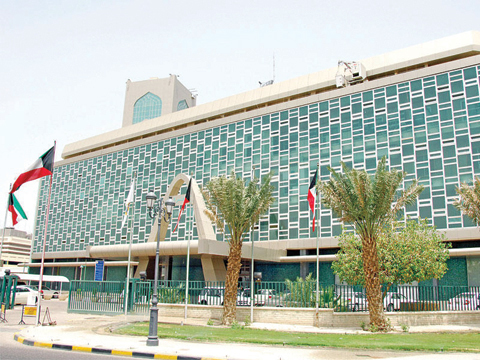 KUWAIT: The Public Anticorruption Authority referred a number of municipality officials and a property owner to the public prosecution over charges of forging a property description certificate for an illegal property, assistant secretary general for corruption detection and investigation Mohammed Abdul Rahman Buzobar announced yesterday. Two Ministry of Electricity and Water (MEW) officials; assistant undersecretary for power and water distillation plants Fuad Al-Oun, and the manager of the engineering programs’ department Sana Al-Ghareeb, are currently working with the plants’ operation engineers on following up with the 2018-2019 maintenance program which is due to start by the beginning of September 2018 and end in May 2019. Oun gave instructions to provide the needed spare parts and hold meetings with concerned contractors, sources said.